Pronk! is a collective of creatives set up last spring with the aim of combining science and storytelling to make intelligent, inquisitive theatre. Developed at the Pleasance’s work-in-progress Litmus Fest last September, and running at Vault prior to a tour of studio theatres and science festivals later this year, the collective’s debut show The Rain God investigates the mythology and magic of American cloud-seeder Charles Hatfield, who claimed he could use technology to make it rain. There are exciting people involved – Poldark’s Ruby Bentall and director David Aula to name two – so the omens are good for this first production. Blackboard Theatre’s exploration of the origins and impacts of the cocaine trade first appeared as a work-in-progress at Southwark Playhouse’s Casa Festival of Latin American performance last October. 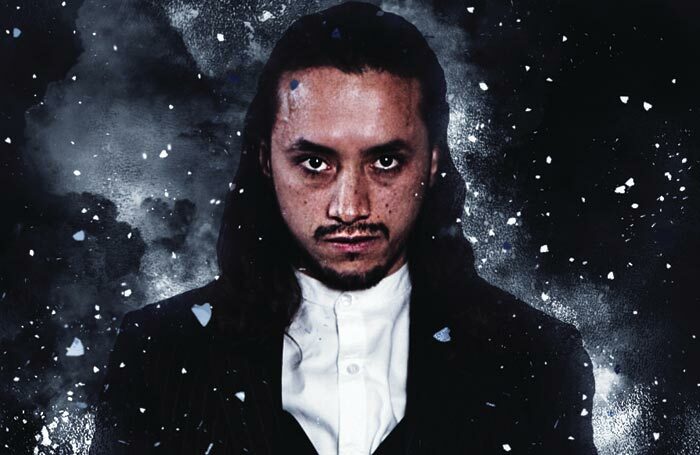 Created by Colombian writer, director and physical theatre performer Miguel Hernando Torres Umba, it rushes through mythology, history, politics and personal anecdotes in an ambitious attempt to trace cocaine’s journey from Colombian cartels to the streets of south London. Your weekly dose of avant-garde immersive theatre experience comes in the shape of “pseudo-scientific events company” Runhoratio’s non-sexual speed-dating show. Runhoratio has been making quirky, quasi-theatrical experiences since 2013 – it was behind 2015’s award-winning experience The Observatory – and it’s back this year with an immersive event designed to connect strangers in an isolated world. There’s a list of rules and an explanation of what to expect on Vault’s website, but, as with most of these things, throwing yourself in wholeheartedly is the best approach. Dance isn’t high on Vault’s agenda but there are a few pieces to look out for, and here’s one. Inspired by their shared love of hip hop, physical theatre and spoken-word poetry, Joseph Toonga, Ricardo Da Silva and Rudeen February founded Just Us Dance Theatre in 2007, focusing as much on supporting and mentoring young artists as making their own work. 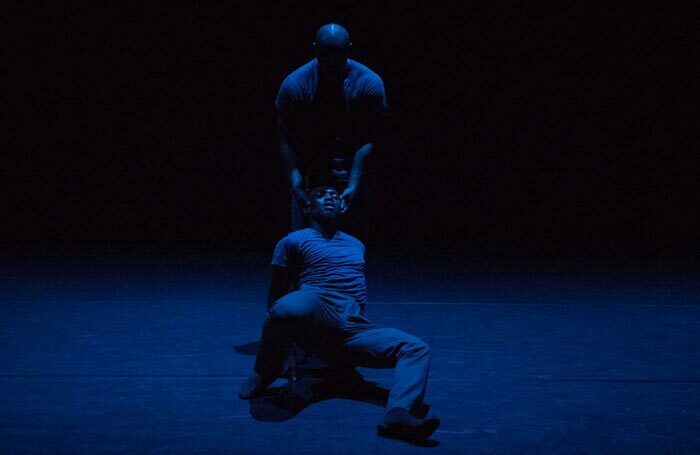 Choreographed by artistic director Toonga, Just Us’ Vault show uses contemporary movement and music to bring to life the experiences of two young, black men from London. Written by James Huntrods, this is a new three-hander exploring the moral quandaries of environmental activism. One of three shows at this year’s festival from up-and-coming director Lucy Jane Atkinson (look out for her production of Tatty Hennessy’s A Hundred Words for Snow in Week 7), Huntrods play follows climate-change campaigner Tess on a sea-journey to the Arctic, wrestling with questions of protest and politics in a post-truth world along the way. 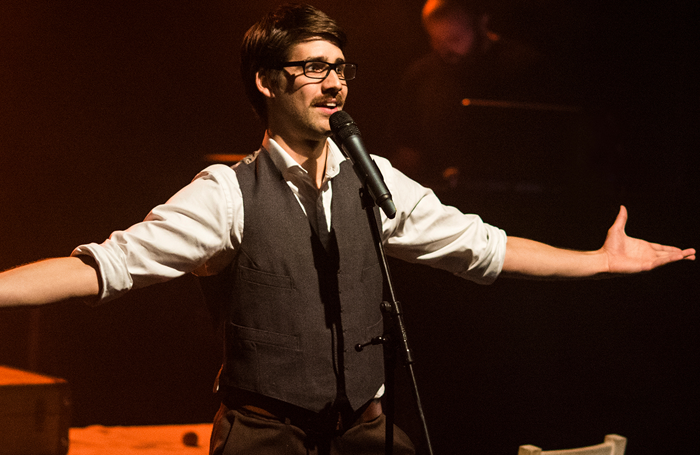 Mark Shenton’s week: Rays of hope for the new British musical?